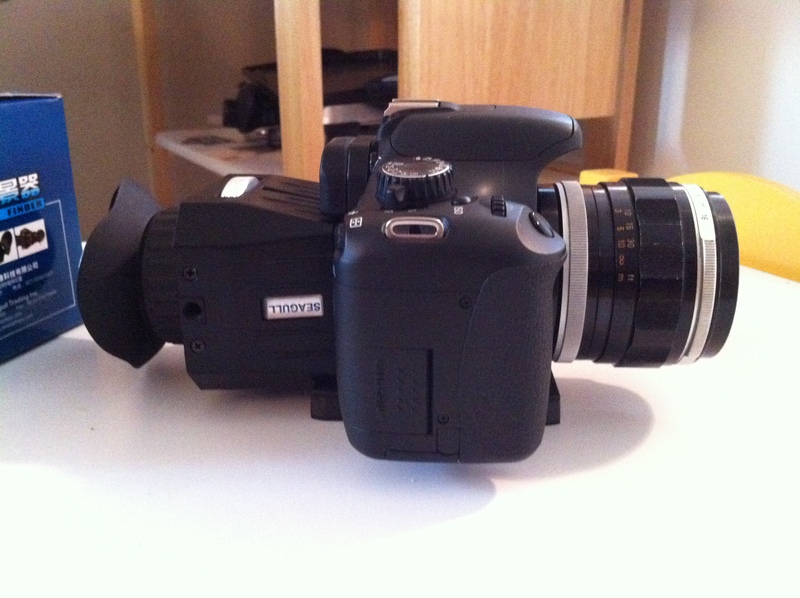 vf prime lcd viewfinder | heavensentfilms blog - film, edit, and inspire others. 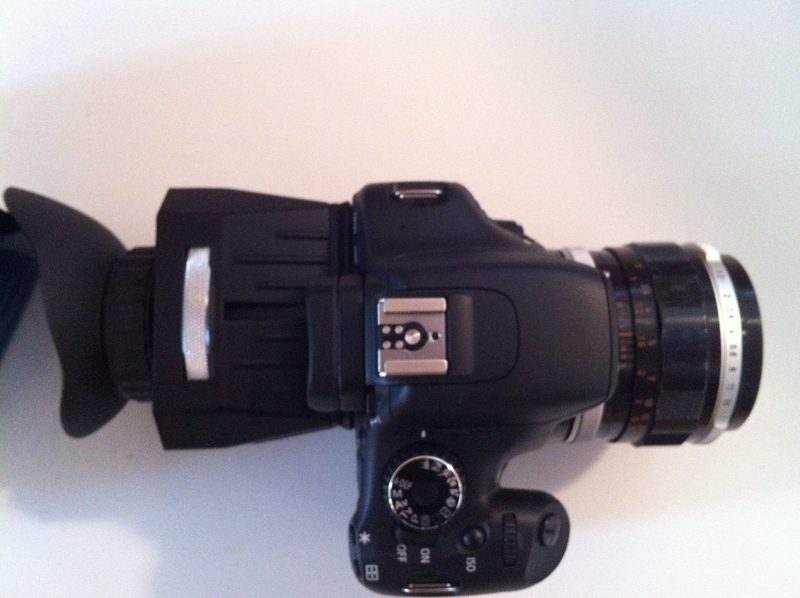 I recently saw an article on www.cheesycam.com that showed a viewfinder for dslr’s that was cheaper than the regular brands out there by a few hundred dollars. 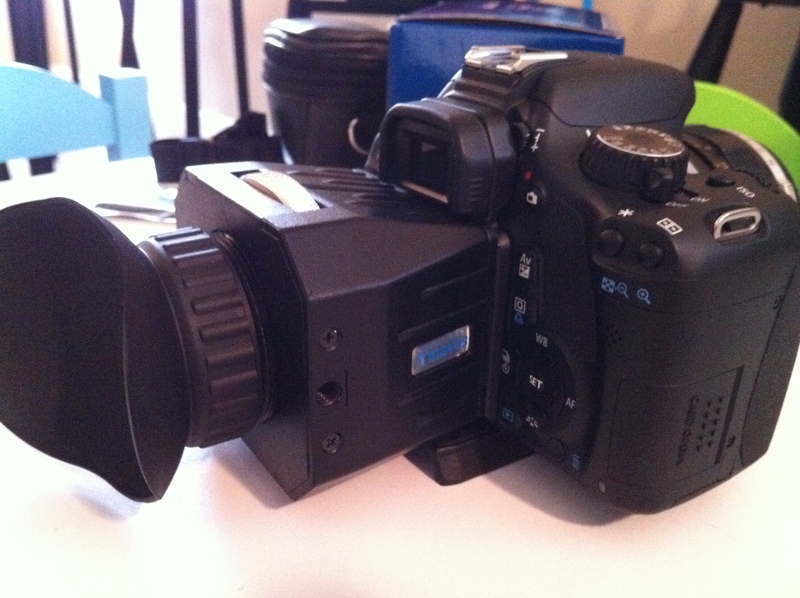 But I guess the question is Does this viewfinder compare in quality? 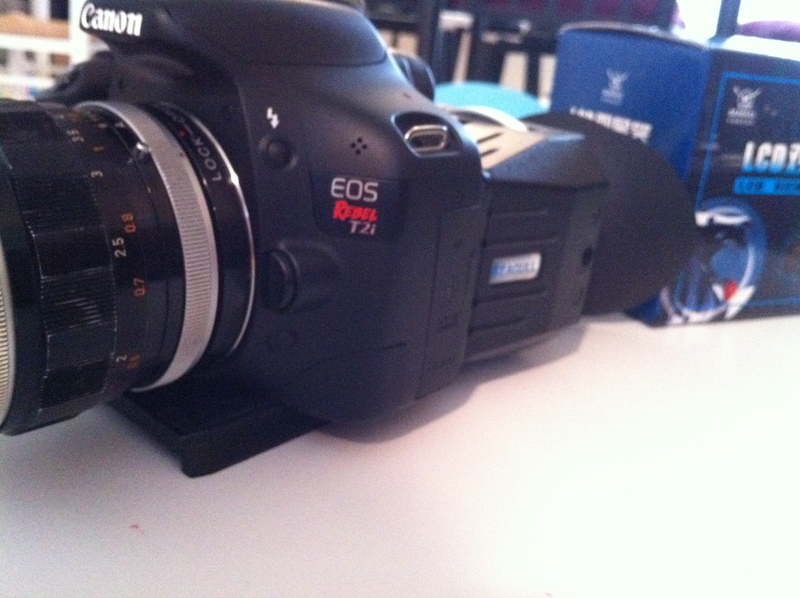 First of all I don’t have the expensive brand viewfinders and this was my first purchase. After receiving the viewfinder in the mail only a few days after buying it on ebay I was in complete amazement. The build quality is exactly what I was hoping for. It’s made from really thick plastic, has very clear optics for the diopter (-4 to +4), and comes with a bracket with double sided tape. 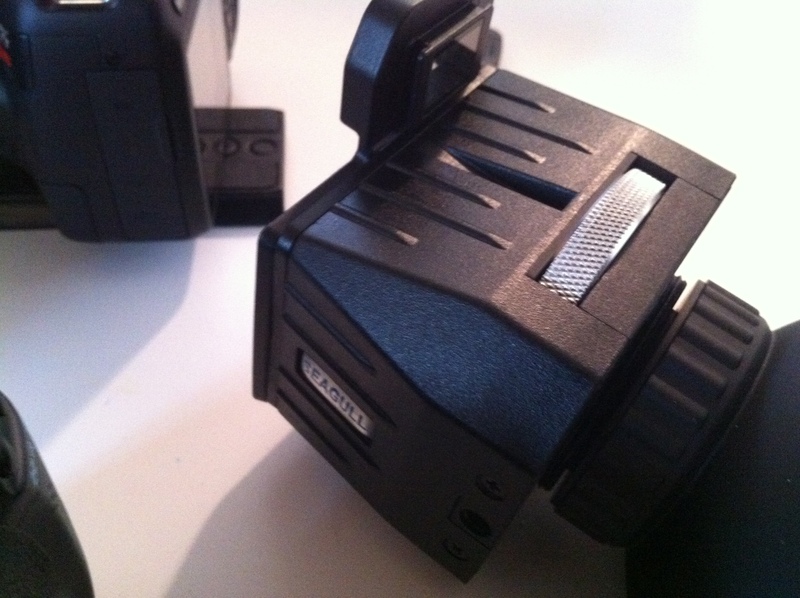 I am using it on a T2i so the bracket covers a small amount on each side of the LiveView area on the camera which doesn’t noticeably cover any of the display metering info. 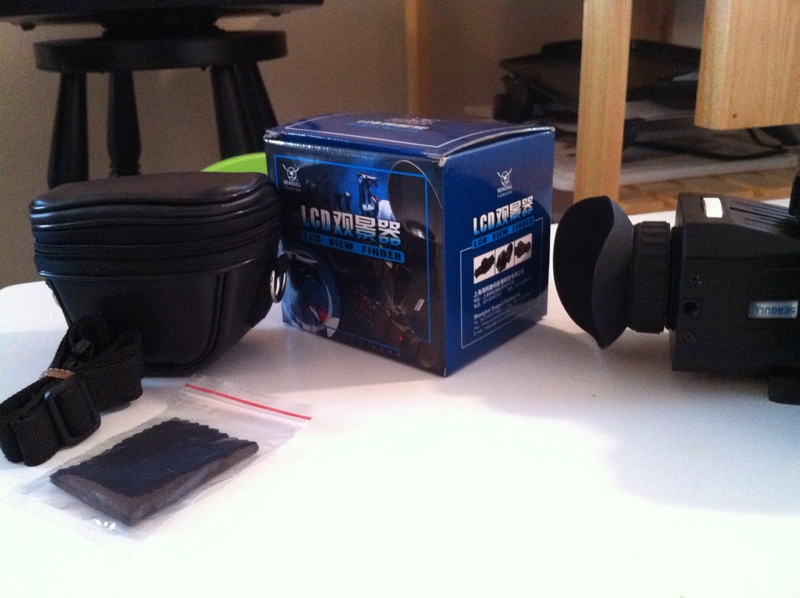 I chose to also purchase a glass viewfinder eyepiece cover from ebay. This was also on cheesycam’s website awhile back. 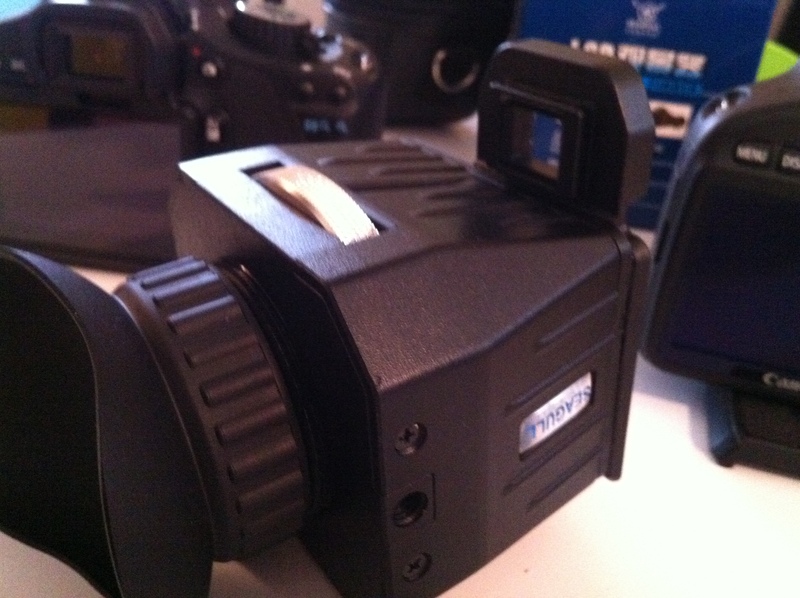 I got this in conjunction with the viewfinder so that I could permanently attach the “bracket” that came with the Seagull viewfinder to the glass protector/eyepiece. this way I would easily remove the entire thing if needed. 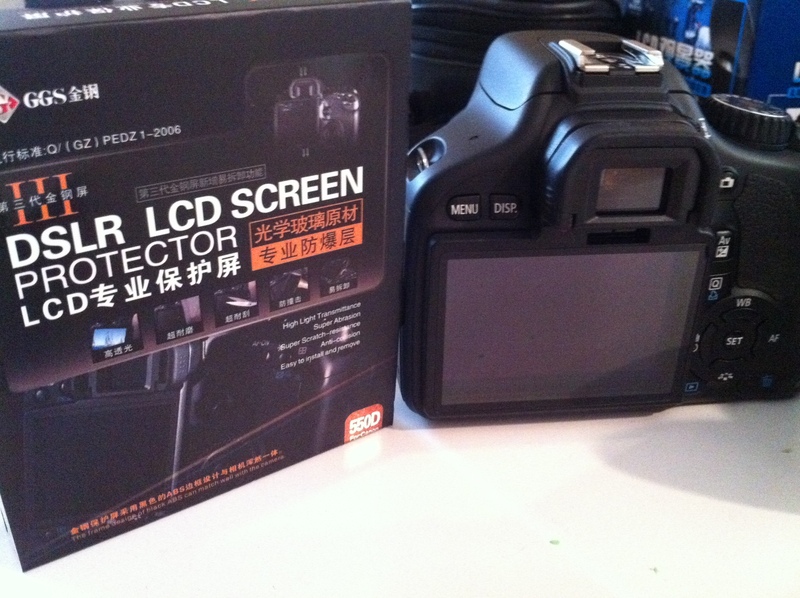 Once I received the glass protector I decided to remove the glass in order to not lose any stops of light when viewing the LiveView through the viewfinder. This was kind of accidental since I broke the glass after sticking the adhesive side of the bracket slightly off center. It worked to my advantage. 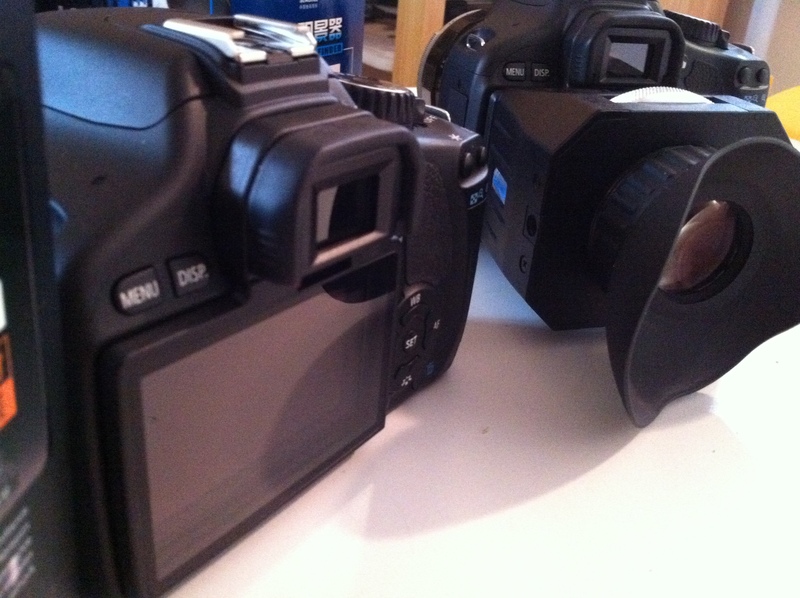 Both of these products work great together or separately depending on what you would want to do with the viewfinder. I can easily say the Seagull 3″ dslr viewfinder is crafter really well and by saving hundreds of dollars for those low budget/no budget filmmakers this works great! Of course I have not purchased this bracket myself but it looks identical to the seagull brand found on ebay so purchase at your own risk. For $10 it’s not a bad deal to try if you need another bracket. I personally like the blue logo from Seagull rather than the VF brand orange color but that’s a personal opinion. Either way the product will be the same and you can’t go wrong.